Shelter Island Marina & Boatyard — Farrell Estates Ltd. 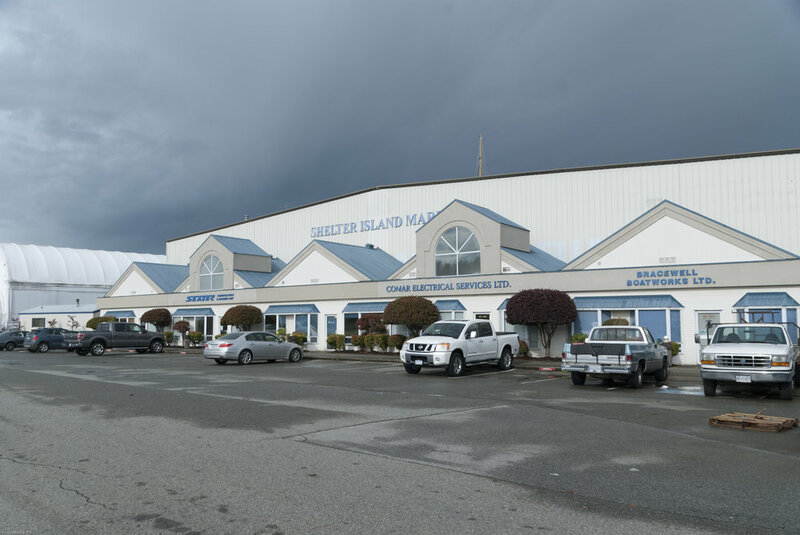 Located in East Richmond on the South Arm of the Fraser River, Shelter Island Marina and Boatyard was established in 1975. 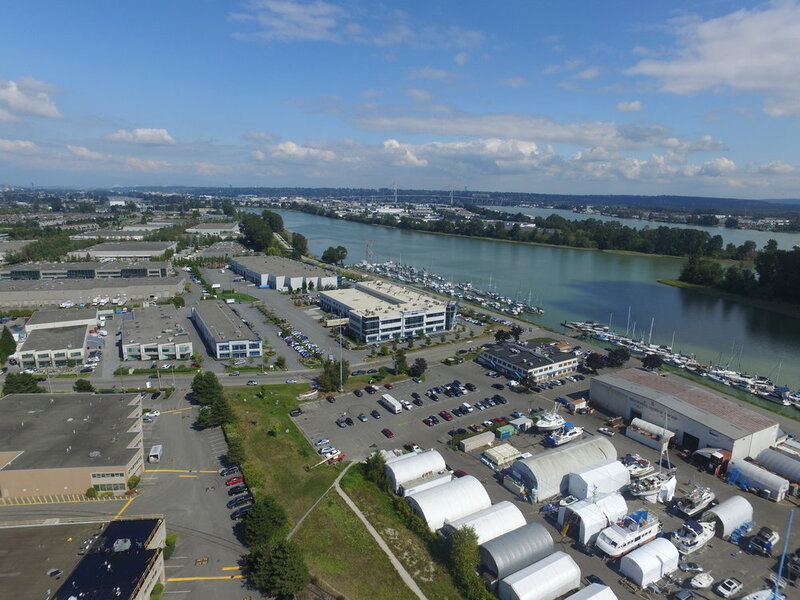 We are a complete Marine Facility approximately 20 kilometers from downtown Vancouver and 9 kilometers from the Vancouver International Airport. Two of the largest Travelifts on the Pacific Coast are at Shelter Island capable of lifting vessels from 20 feet to 150 feet. Short and long term storage is available for up to 300 vessels on 20 acres of paved land. All vessels have access to power and water and owners are welcome to work on their own vessels, bring their own subcontractor or choose one of 30 businesses who operate at Shelter Island. 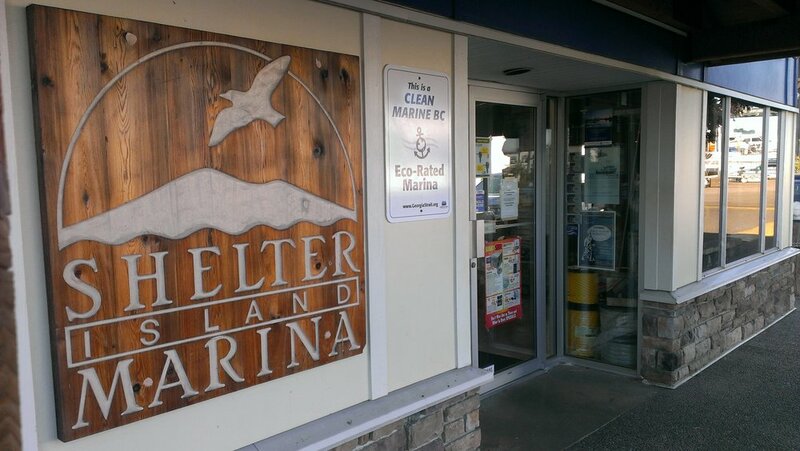 Over 8,000 linear feet of fresh water moorage is available at Shelter Island complete with telephone, water, cablevision and metered 20, 30 and 50 amp power. Short term and long term moorage is available year round.